What? We love the subtlety of this bamboo bracelet in black rhodium from Tateossian. 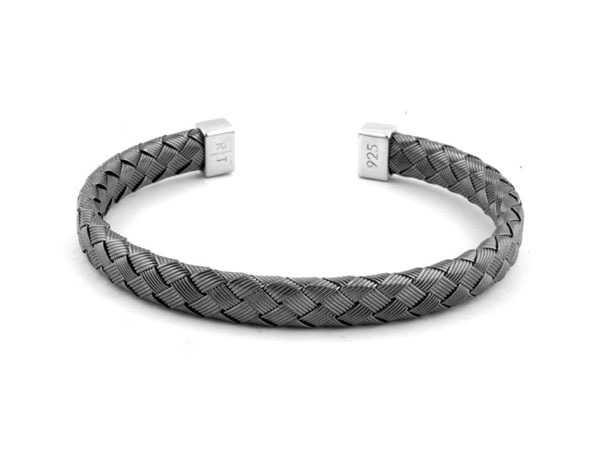 Strands of sterling silver are woven together in a tight bamboo pattern and before being topped with silver caps. It’s totally understated with a timeless quality. A great adornment for any occasion.